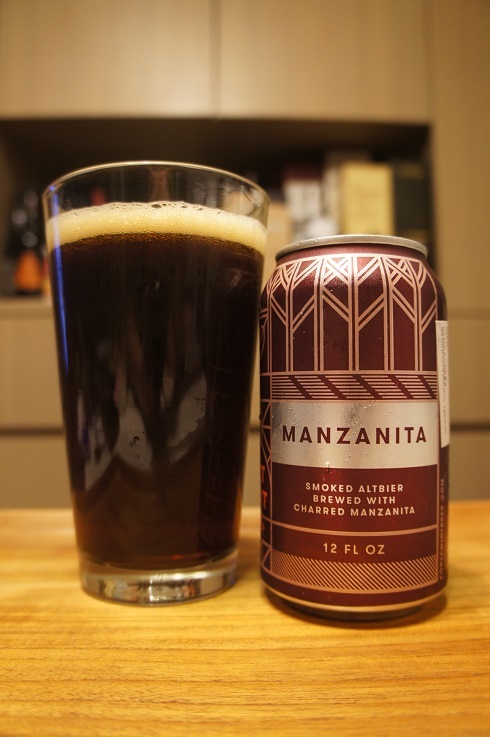 Brewer Description: (from website) Manzanita is an imaginative take on the classic German rauchbier, combining traditional ingredients with inspiration from the Northern California wilderness. An assertive, multi-layered smoke aroma—courtesy of beechwood-smoked malts and charred manzanita branches—gives way to a light-bodied structure and a surprisingly delicate balance of flavors: nutty, herbal, sweet and savory. A beer for a campfire on a crisp fall night. Intro: A 12 fl. oz. 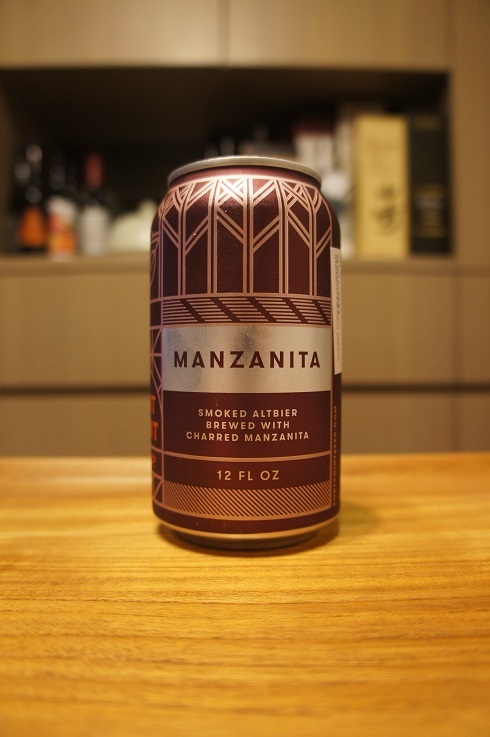 can, canned on 30th November 2018, ‘manz in cans’. Poured into a Mikkeller pint glass. Appearance: A clear amber brown colour with a one finger light beige head that dissipated quickly and left only sparse to no lacing. 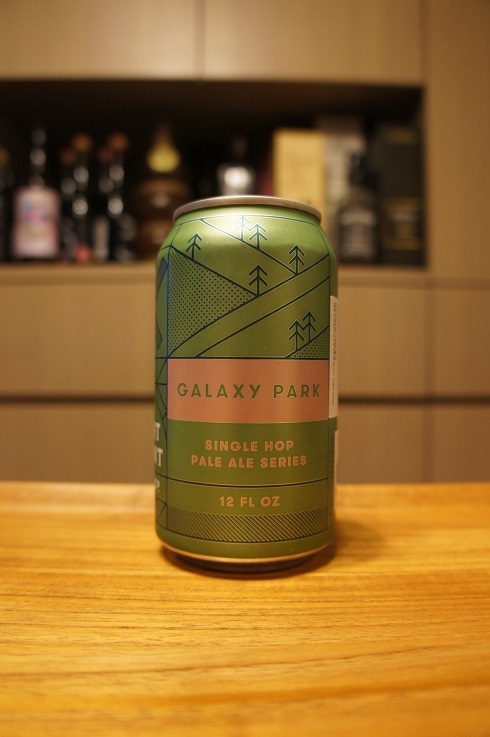 Aroma: Smoky, caramel malt and toffee. Taste: Moderate sweet caramel malt, light toffee, smoky charred wood and a light lemon finish. Overall: Aromas wasn’t bad, but a little weak, and taste while not complex, tasted nice with a good balance between sweetness and smoke. Brewer Description: (from website) Westfalia packs rich, caramel flavors into a rounded, mahogany body through a colorful blend of creamy malts. Traditionally fermented at cooler temperatures, Westfalia’s rotbier style showcases a layered malt profile that creates a smooth, satisfying mouthfeel, perfect for any meal or enjoyed on its own. 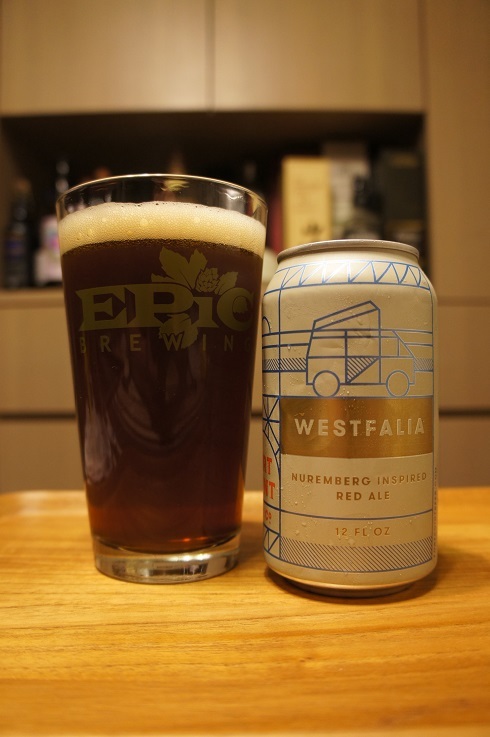 Inspired by a trip to Nuremberg, Germany, Westfalia imports an exemplary red ale to audiences closer to home. Intro: A 12 fl. oz. 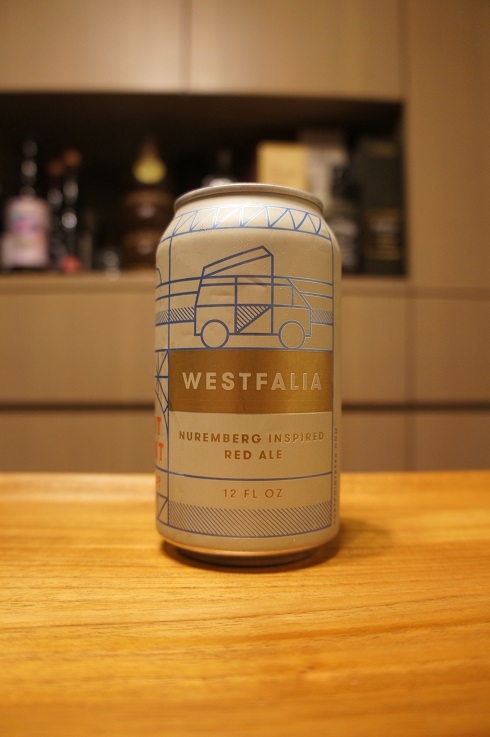 can, canned on 1st August 2018, ‘westy4life’. Poured into an Epic pint glass. Appearance: Clear copper reddish brown colour with a just over one finger off white head that dissipated quickly and left only sparse to no lacing. Aroma: A bit light on the aroma, light roast, caramel, plum, red grapes and toast. Taste: Sweet malts, roasty, toasted bread, caramel, raisin, plum and maybe a touch of lemon on the finish. 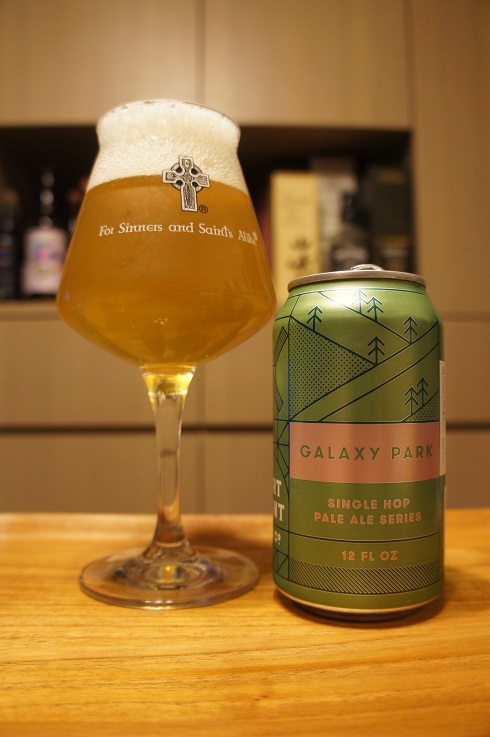 Overall: Aromas were a little weak, while taste was probably too sweet for my liking. The roasty toasty bits did balance out the sweetness a little, but not enough.